Glass for sale with a set price. "Best offer" or taking offers on glass belong in Glass Auctions. 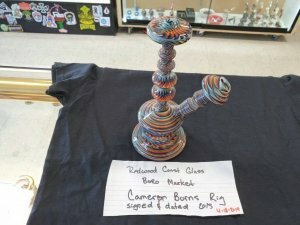 Wearable art and other non-functional glass art pieces for sale. Pieces for sale direct from the artist who created it. Accessory pieces designed for glass and other equipment related to glass. 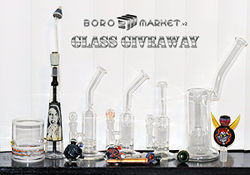 Show off your heady glass art here!